BARCELONA BASH: Innovative Entertainment & Elegant Decor By Wedniksha in Barcelona! 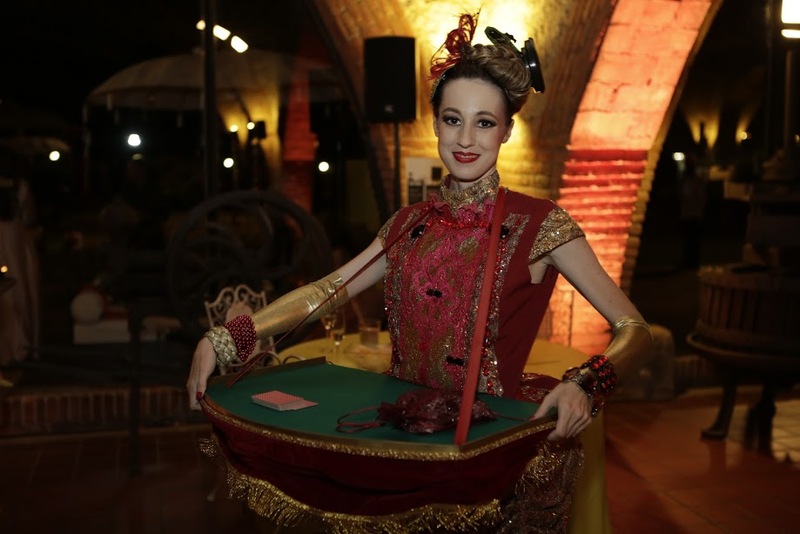 After a Spanish themed Welcome Dinner on September 22, Wedniksha designed a Brunch, Mehendi and Gala Dinner in Barcelona on September 23. An intimate brunch took place in the morning at 'The Rooftop'. The couple renewed their wedding vows in front of all the guests. This was followed by an energetic performance by singer Desiree Diouf. 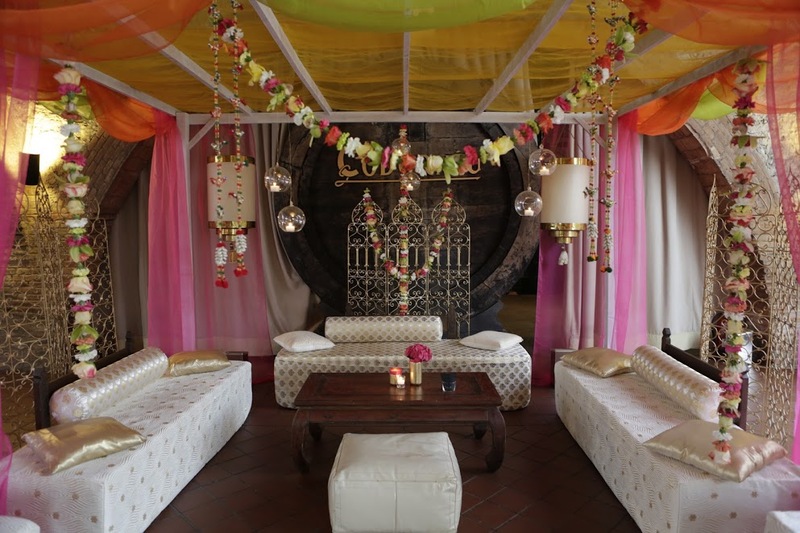 The brunch was followed by a Mehendi at the Cavas Codorniu Lawns. 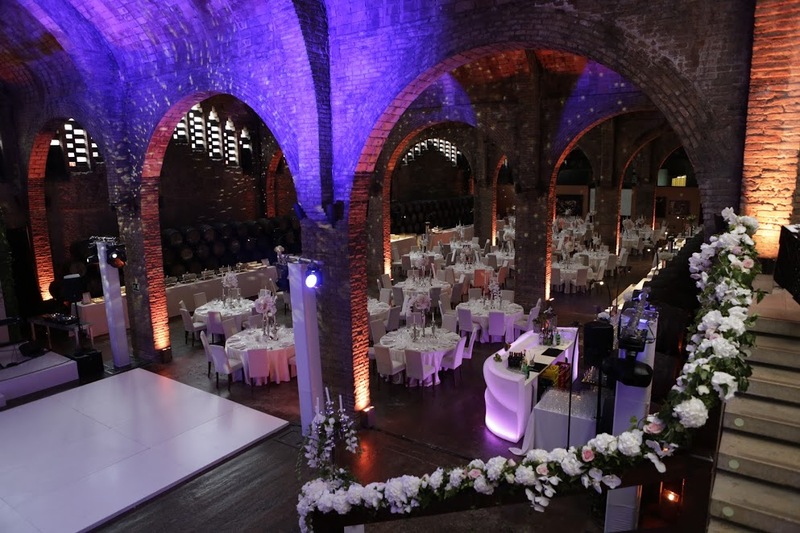 The venue was a vinery with wine barrels and rustic décor elements. 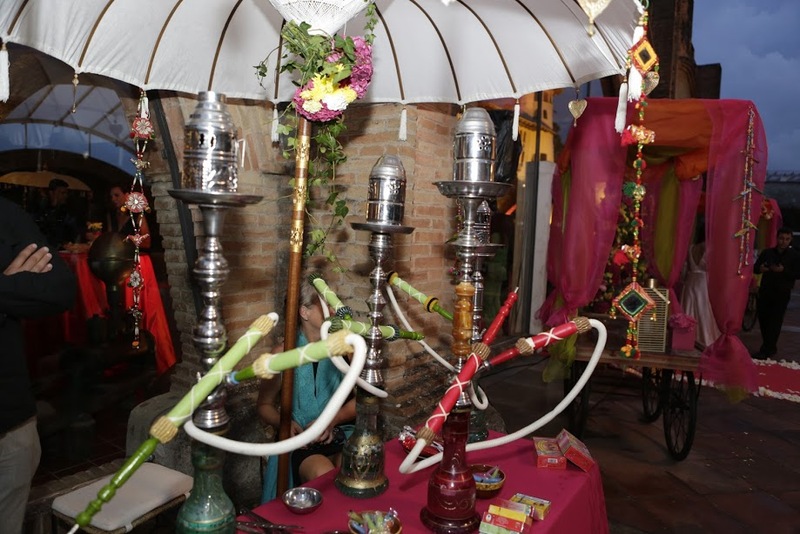 The theme for the evening was an Indian fused flea market with a European touch. 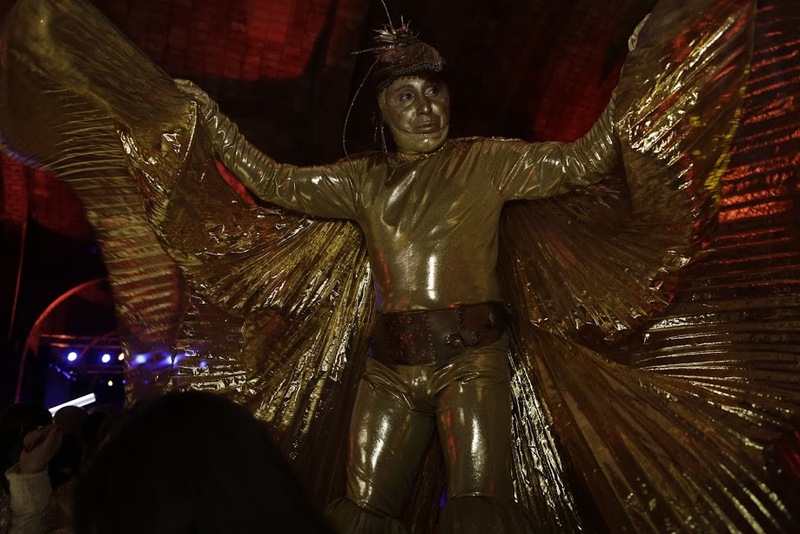 The venue was adorned in shades of Green, Yellow, Orange and Pink. Beautiful gazebos were spread across the mesmerizing vinery, and umbrellas with low seating were integrated. Traditional Indian hand carts were used for the lavish buffet. The women were applying henna, while others were dancing to the beats of the passionate Dholwalas. Celebrated DJ Raj was roped in by Wedniksha for the event. Acoustic singer, Alwyn Dsouza sang old and new Bollywood songs and all the guests came together to sing along with him. Caricature artistes, Poker girls and other interactive entertainers were also roped in for the event. 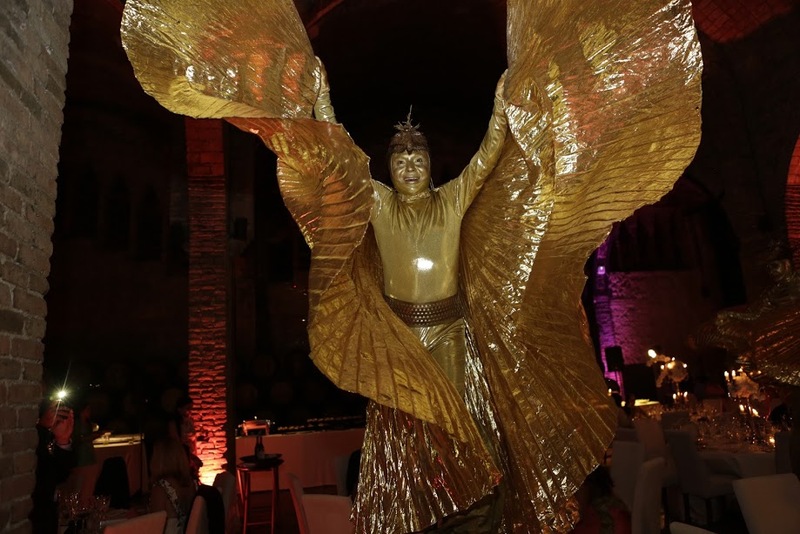 The Gala Dinner in the evening marked the end of the grand celebrations in Barcelona. 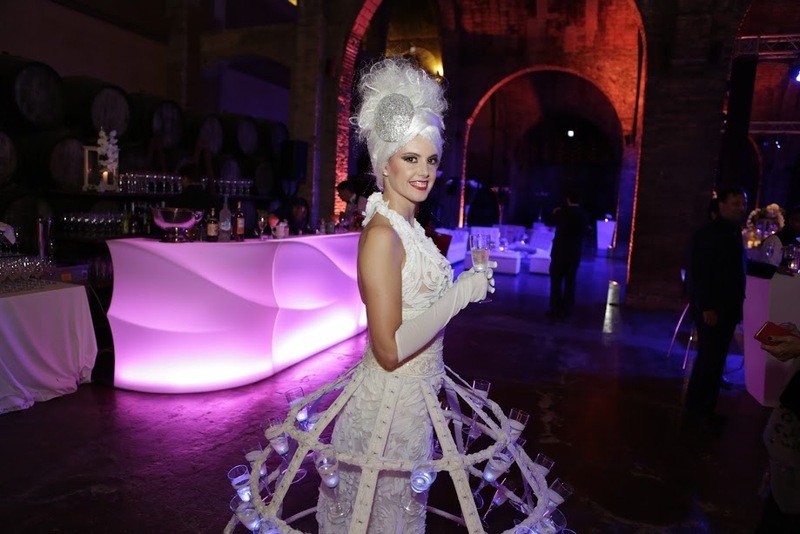 It was held at the Cavas Codorniu Cellar. 'Romantic Earthy' was the feel created by Wedniksha for the night. Decor featured hues of white, natural greens and silver. An interactive LED bar was set up with LED pillars, which stood out in the dark. 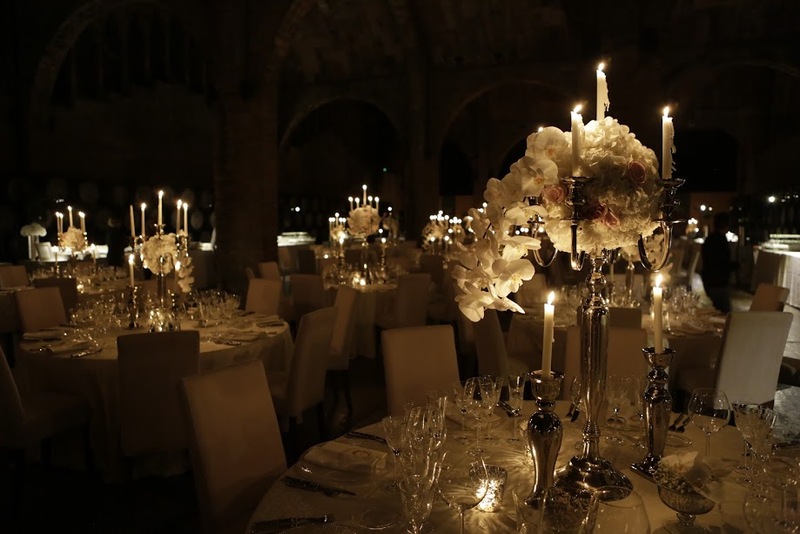 Candelabras and candles lit up the entire venue, making it look extremely dreamy. Exquisite floral centrepieces were placed on tables to add to the glamour of the night. An alluring flower panel stage was created which was much in tandem with overall decor. 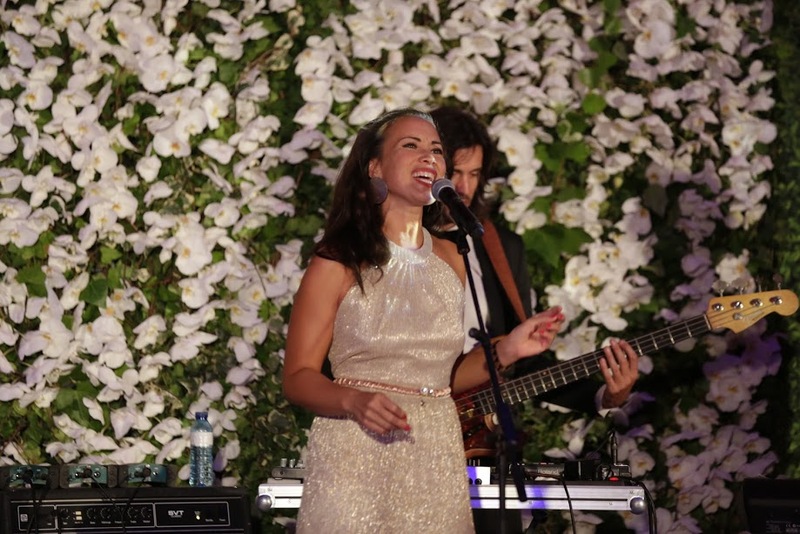 Nicole Band kickstarted the evening with a heart-warming performance. A toast was made to the newlyweds, and the Cavas champagne girls seved champagne to the attending guests. The celebrations continued till the wee hours of the morning with DJ Paris House Addict spinning popular tracks. The theme for the evening was an Indian fused flea market with a European touch while the Gala Dinner sported a Romantic Earthy theme!